Check out the South Florida PBS Community Calendar for events in your local community. If you have an event you would like to add, submit it through the calendar below and it will go through our approval process. Information for an event must be sent at least 4 weeks in advance for online promotion. 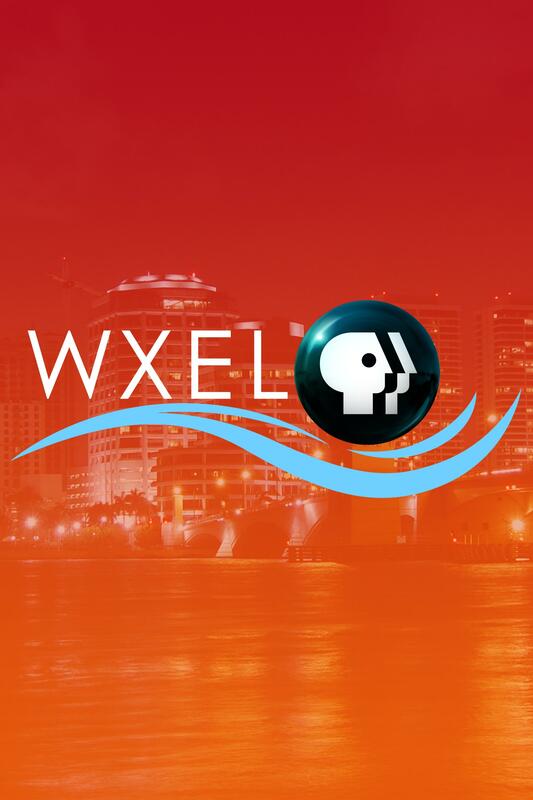 South Florida PBS will only promote events submitted by nonprofit organizations. South Florida PBS will do our best to promote your event, but we reserve the right not to post any event. 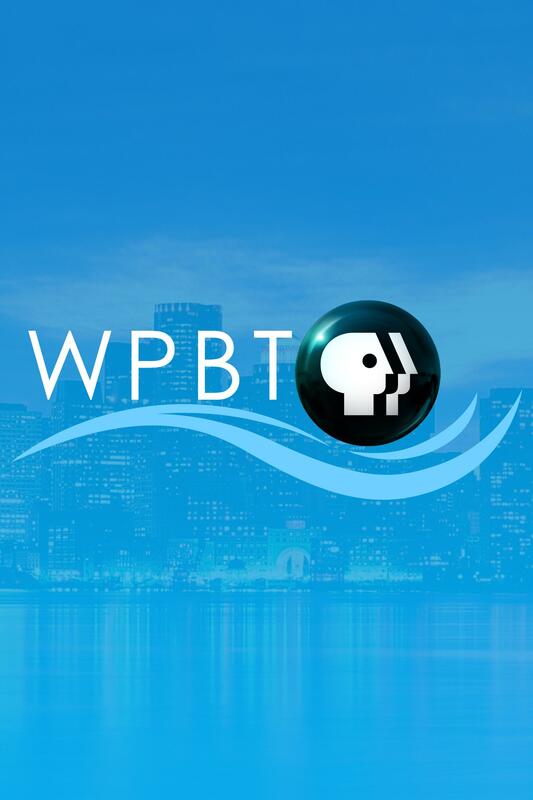 South Florida PBS has the right to edit, or not post. South Florida PBS neither endorses the events, nor guarantees the accuracy of the listings.